Description: 103% Cotton-poly blend Artix Ent shirts will NOT protect you from brutal uni-corn-y puns. They WILL protect you from lack of style and bad fashion choices. 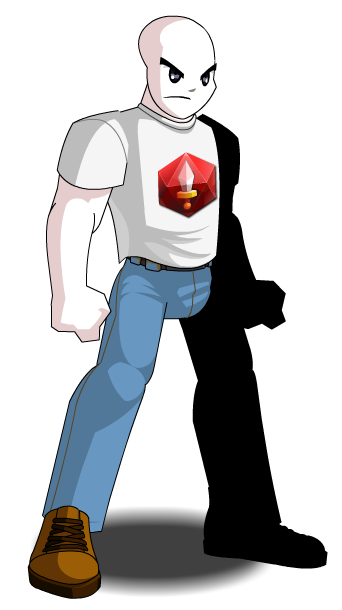 Previously called "Battle Gems Shirt". Thanks to ThanatosHunter and Zero IX.